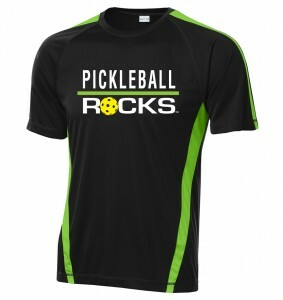 Hey Pickleball Nation, it is finally here. 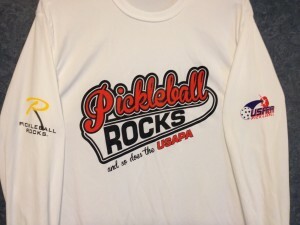 After 365 days of practice, playing and promoting pickleball, the 5th Annual USAPA National Tournament is back and we’re packing to go. The 2013 tournament will be held November 11-17th at Sun City Festival in Buckeye, Arizona. 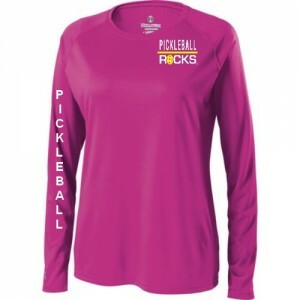 We, of course will be one of the tournament sponsors and are looking forward to presenting the USAPA with a check from all the sales you, our great customers, generated from purchasing all the “Pickleball Rocks” branded shirts and hats. 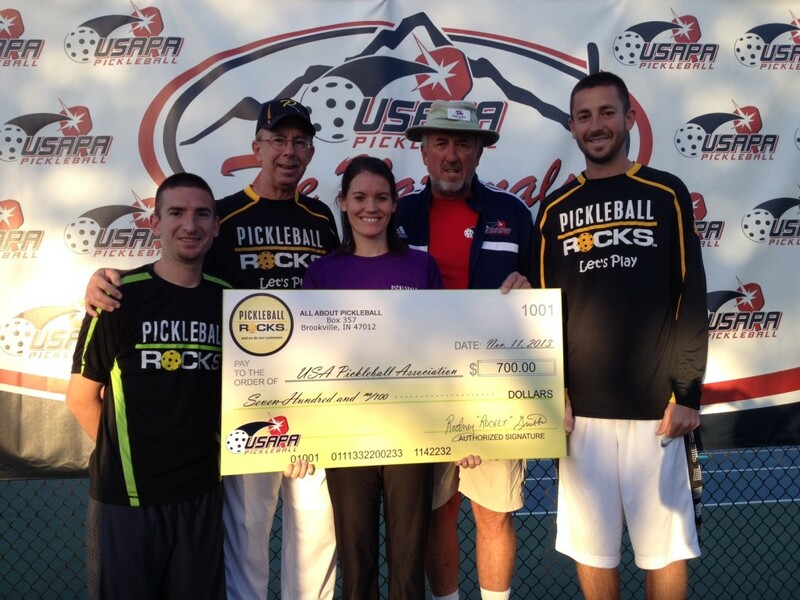 This yearly donation is made to help the continued growth of pickleball. 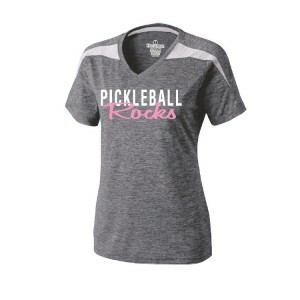 Many thanks to you for shopping at PickleballShopping.com . As of today, there are over 640 players from 39 states plus Canada and Netherlands registered to play in Buckeye. And if you can’t be at the tournament, at least you can watch the brackets unfold and the winners posted here: RESULTS BRACKETS (this link will be active after the tournament begins). 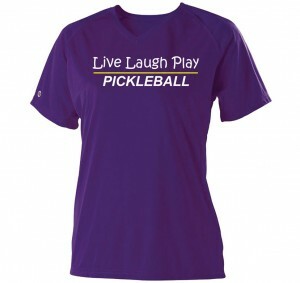 I hope you can make it to Buckeye because it is a pickleball experience unlike any other. Hundreds of great players, 24 courts and a large vendor area where our team will be camped throughout the week. Looking forward to a week of meeting new friends and reconnecting with old ones.